ScreenPrinting with love since 1977. Whether you’re a band looking to get some merchandise printed, a charity, an established company or even starting a streetwear brand, Fifth Column can help. 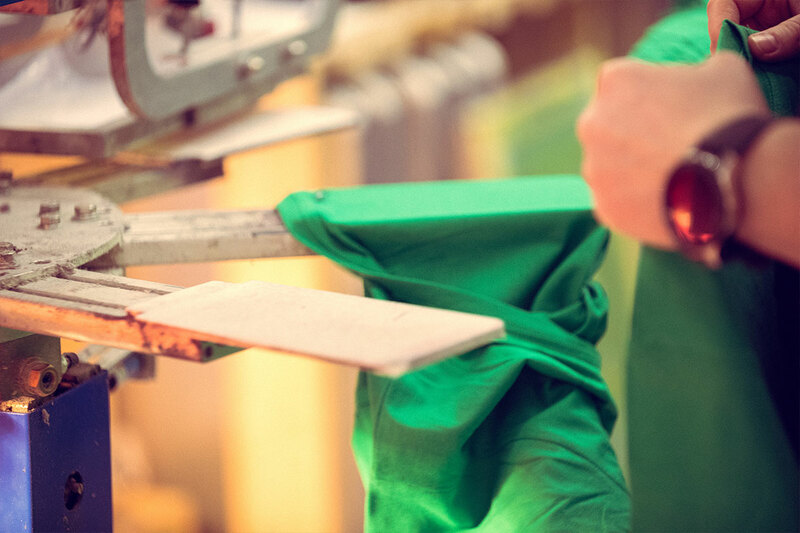 We’ve been screen printing for over 40 years now, so whatever garment and artwork you’ve got in mind, we’ve got it covered. 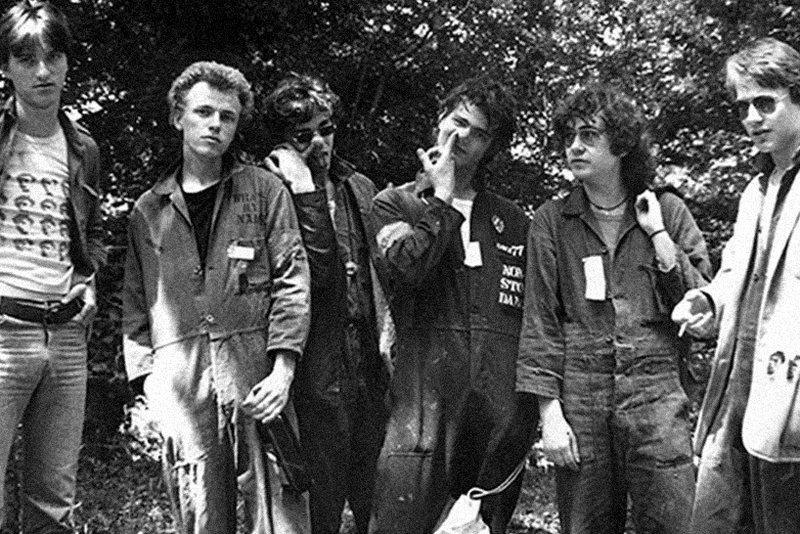 Our story starts in 1977 with a group of friends designing and hand printing now-iconic punk rock t-shirts for bands like X-ray Spex, The Clash, The Jam and The Damned. They cured them in tumble dryers at a local laundrette and sold them outside the London gigs. We’re proud of our principles at Fifth Column. That means we care about the rights of our team members and value them as individuals, and we pursue environmentally conscious processes as they evolve – think organic, ethically sourced cotton and vegan-friendly inks. We’re official, award-winning dealers of Stanley/Stella and we source from a number of other ethical garment suppliers that share our standards. At Fifth Column you’ll find standards that meet service: we’re intent on providing ethical, organic and fairwear products with a supreme quality finish.